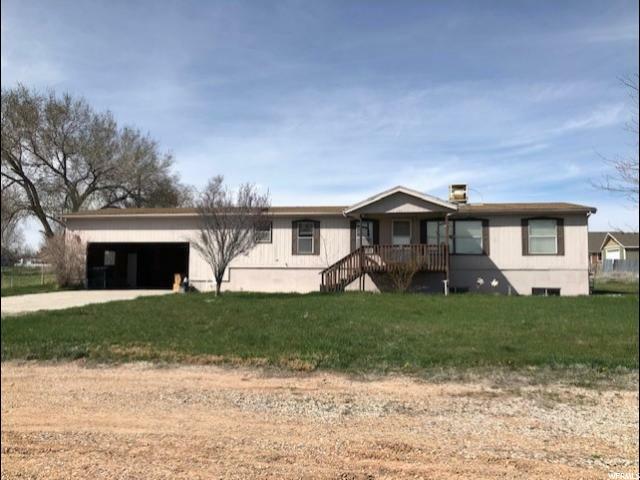 All Gunnison homes currently listed for sale in Gunnison as of 04/24/2019 are shown below. You can change the search criteria at any time by pressing the 'Change Search' button below.
" Cozy home with so much character!! 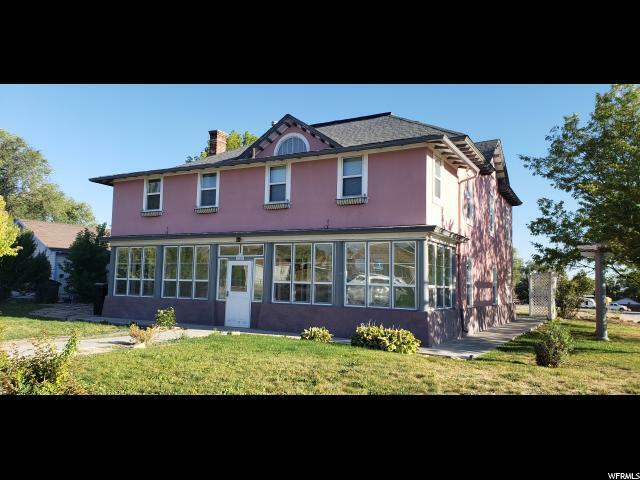 Located within perfect walking distance to Gunnison City's park, pool ,convenience store and church. 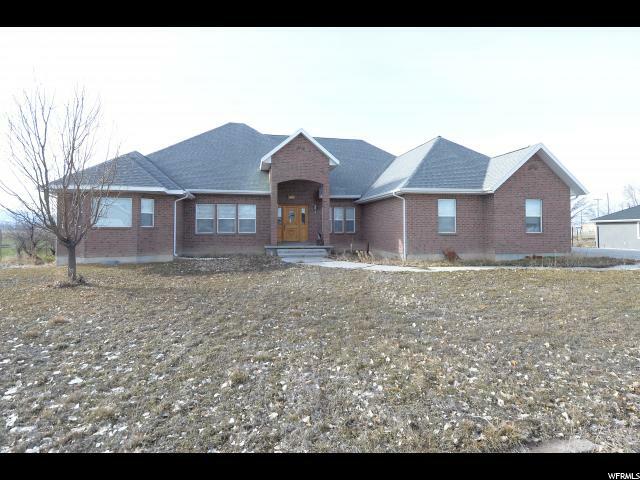 This 4 bed 1 3/4 bath home boasts a large den that can be used for so many purposes! Fenced in back yard. New hot water heater. Newly stained beautiful wide plank hardwood floors. Seller will provide buyer with a paint allowance so you can pick your paint colors. Move in ready. This fun house could be your next HOME!! 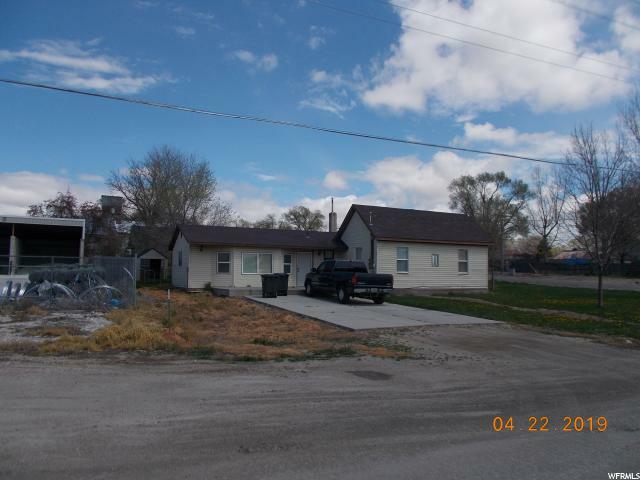 Square footage figures are provided as a courtesy estimate only and were obtained from Sanpete County . Buyer is advised to obtain an independent measurement. 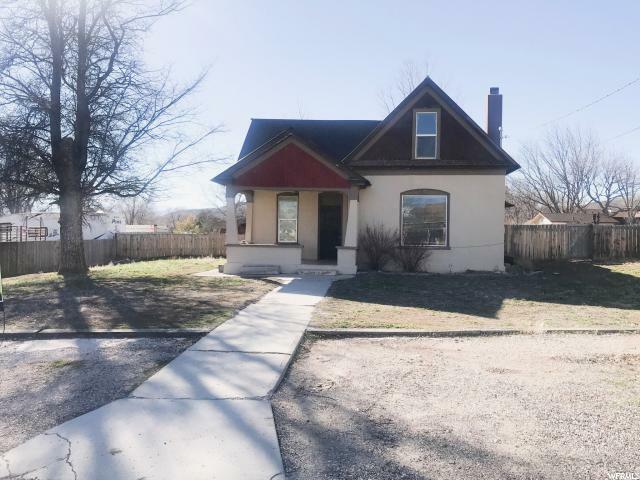 SELLER WILL CONTRIBUTE $5,000 PAINT AND CARPET ALLOWANCE!! MOTIVATED SELLER!!!! 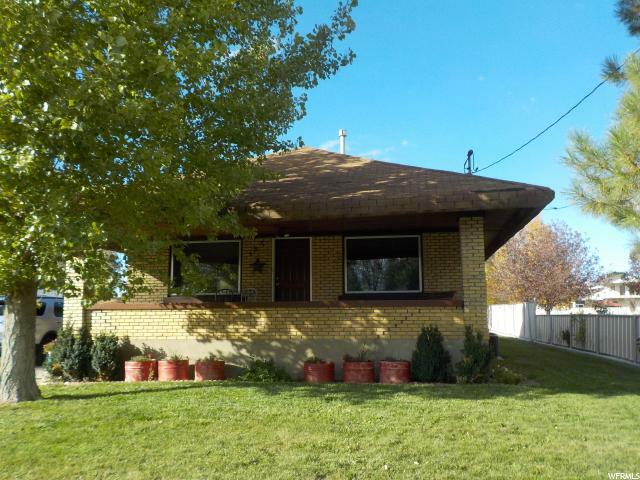 MAKE A OFFER "
"Nice Family home with large living room with big bay windows & storage. The 3 bedrooms are big with walk in closets in master bedroom. Corner lot!" "Square footage figures are provided as a courtesy estimate only and were obtained from ______________ . Buyer is advised to obtain an independent measurement. 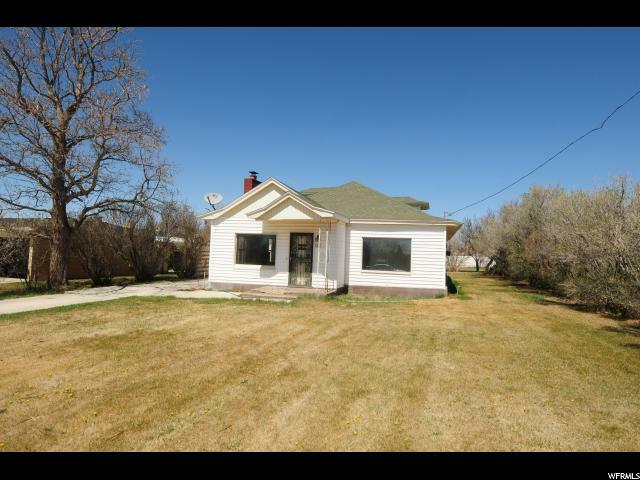 Great neighborhood with a large lot. Charming home with some upgrades. Over sized and accommodating living room complete with a wood stove to supplement the gas furnace for heating the home. Large upstairs loft that could be used as bedroom or play-area. Excellent priced and ready to buy . Hurry to see this home. "